Another family member has turned one year old, and in the tradition of making, I created another wood transferred personalized sign. This retro club inspired sign was made to compliment the spirit of the late Catalina Carillo (my cousin) and her new niece Ruby Cat. 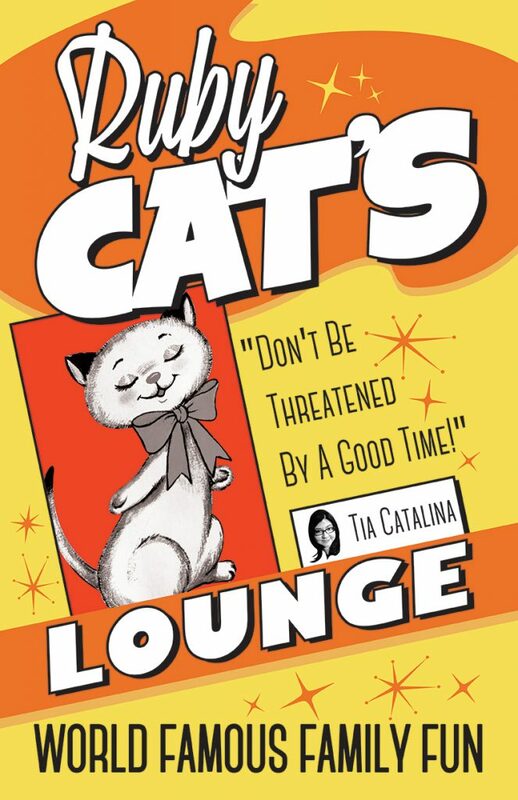 Catalina always said “Dont threaten me with a good time” and this fit perfectly into this vintage inspired lounge sign.